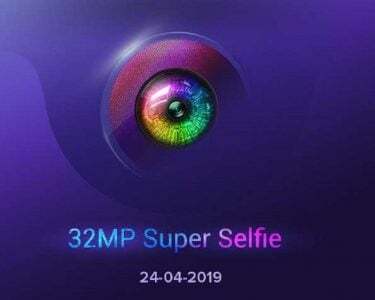 Home - Mobile - Redmi to enter the flagship world? Redmi is known as a budget company, as the phone has made a name for itself by providing phones with good quality, for quite cheap money. However now, with the recent reports in mind, it seems that the company might finally look to get rid of its budget status, and enter the flagship market, as the company might soon produce a Qualcomm Snapdragon 855-powererd smartphone. However, there is a problem to all this, and this problem would mainly be for Xiaomi – as the Chinese brand might have a branding problem on its hands. The announcement of such plans came from Lu Weibing, who happens to be the general manager of Redmi, as well as the Xiaomi Group vice-president, as he proceeded to post a picture on Weibo – a photo which consisted of his Redmi team. With respect to GSMArena’s translation and interpretation of the post, the team is indeed discussing the future of the Redmi brand, and indeed the two upcoming smartphones. Amongst the two phones, one is the Redmi Note 7 Pro, a phone which might pose as a heavier version of the normal Redmi Note 7. 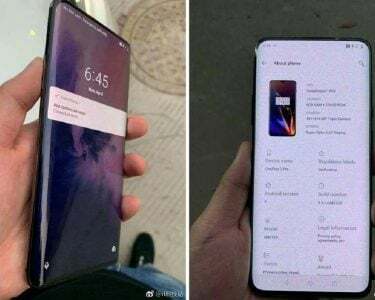 And of course, the second of these phones is the flagship coming with the Snapdragon 855, however, there wasn’t much that Weibinghad to say about the device. From the perspective of Redmi, producing a phone with Snapdragon 855 might just make sense. 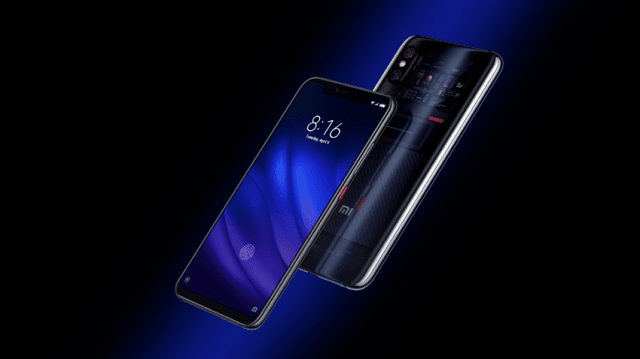 This would without doubt be a big step for a company which is known to produce cheap and make-do phones, and it would create a situation where Redmi would be taken more seriously in the smartphone market – especially in the flagship segment. And with the good name that Redmi has made for itself over the past couple of years in the market, there is no reason why the company won’t succeed. The problem for Xiaomi though, will consist of some brand confusion. Xiaomi turned Redmi into the sub-brand, and stated that Redmi would stick to mid-range phones. 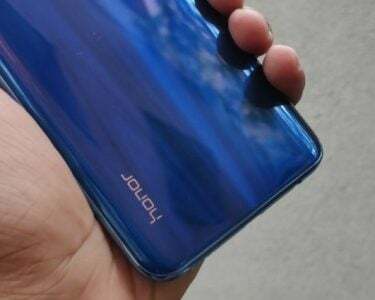 On the other hand, the Chinese brand’s Poco brand was made to focus on high-end smartphones at mid-range prices. So with the latest announcements in place, it would seem that Redmi too is looking to follow the “affordable flagship” route. And while such a move would give the budget-conscious consumers even a more wider range, what a consumer might end up wondering is exactly how Redmi and Poco will be separated from one another.